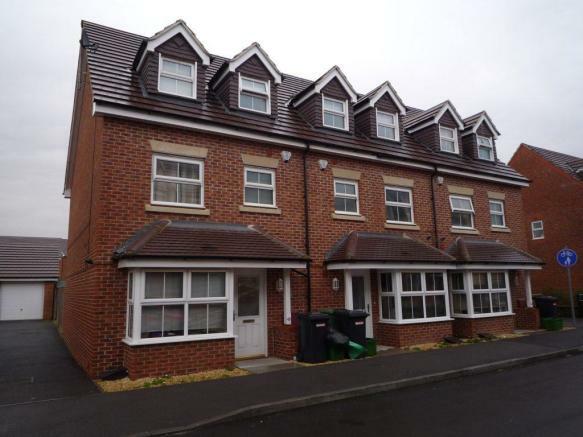 Well presented fully furnished double room with en suite bathroom to rent in shared house. Property benefits from downstairs cloakroom, fitted kitchen with appliances, communal lounge and garden. Room is offered on an all inclusive basis which can also include sky television and broadband and is ideally situated on Kennet heath within walking distance of Thatcham train station and local amenities. 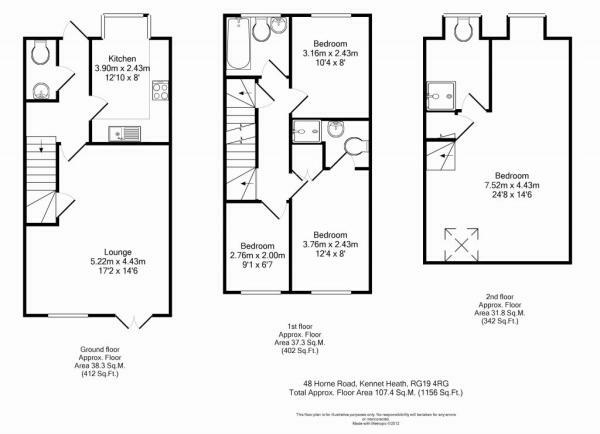 This property is marketed by Henwick Properties, Thatcham at £475 per month. Rightmove has calculated the price per week for comparison purposes only. Property reference 1207. The information displayed about this property comprises a property advertisement. Rightmove.co.uk makes no warranty as to the accuracy or completeness of the advertisement or any linked or associated information, and Rightmove has no control over the content. This property advertisement does not constitute property particulars. The information is provided and maintained by Henwick Properties, Thatcham.